Nature has provided us with countless foods, herbs and spices which pack up healing nutrients and powerful compounds that aid our body in improving its health and strength. When we fall sick, experience pain and muscle damage after an exhausting workout session, or feel the onset of an agonising cold, instead of taking those potentially harmful antibiotics and painkillers, we need to turn to the natural pain-killing properties of certain foods. 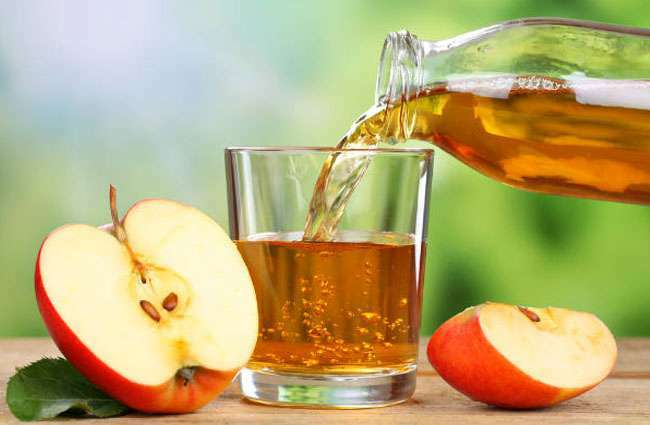 Apple cider vinegar is simply one of the best natural remedies to eliminate the awful symptoms of a heartburn. It is loaded with tartaric acids and certain potent digestive aids that speed up the process of breaking down proteins and fats, which allow the stomach to empty much faster.